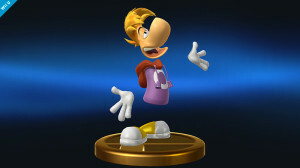 Rayman Actually Playable in Smash 4? Pic of the day. 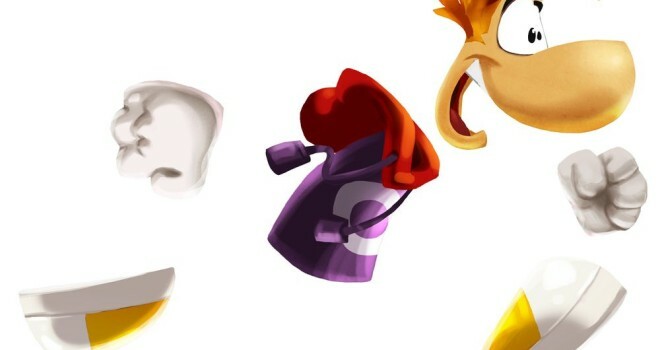 In order to make Rayman’s trophy, we asked Ubisoft to share their references. 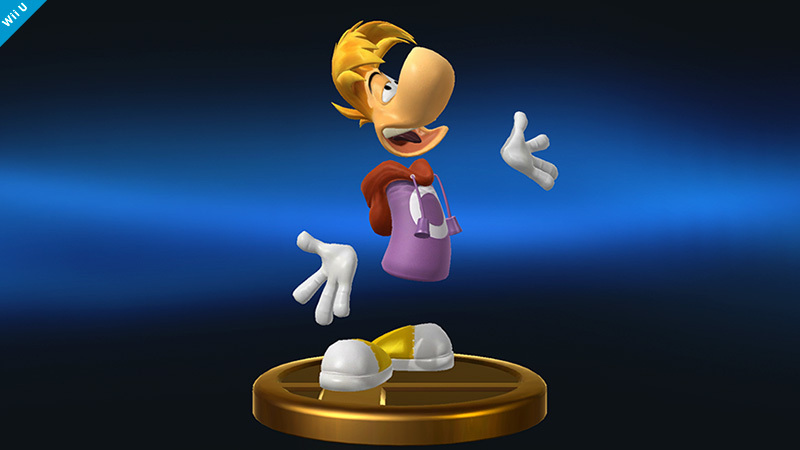 We were expecting to receive 2D drawing references for Rayman, but to our surprise, they sent us data of a brand new 3D model that they rendered for this game!! And that was how this trophy was created. It takes a lot of work creating each model, so it’s wonderful that the creators contributed their own efforts!! That is definitely suggestive wording, but keep in mind that nothing has been confirmed yet. Ryan may have simply been referring to the trophy. While it is highly unlikely Sakurai would blatantly show Rayman before an official trailer reveal, he’s been known to throw curve balls before, so there’s no telling what he has planned. Another interesting note is that throughout the coarse of reveals, Sakurai has made a point to let people know when a character is not playable, but he never said anything about Rayman not being playable. Again, he’s a tricky person to figure out, so that may mean absolutely nothing. You can watch the video here. Matt mentions Rayman around the 1:50 mark. Do you think Rayman will make it in? Would you like it if he did?